As your grandma would say, “Were you born in a barn?” When you enter a room, make sure you shut the door behind you, keeping draughts out and heat in. Ventilation is important in both bathrooms and kitchens, but try to install an extractor fan, rather than keeping windows ajar. If you’re finding that you have a room or two that are rarely used, such as a spare bedroom or office space, then make sure you keep radiators turned off in these areas. Heating rooms that don’t require it is a massive waste of energy. Especially during the Christmas and New Year, we tend to have more food and drink in our homes. Storing bottles in your garage or outdoor storage units will keep them cool, but also means you aren’t overfilling your fridge, or having to run an additional one. Chin chin! We don’t want to end up sounding like your parents, but before you turn the thermostat up another notch, why not grab a jumper or blanket and layer up? Before you spend money on heating costs, take a look in your wardrobe for cheaper insulation. 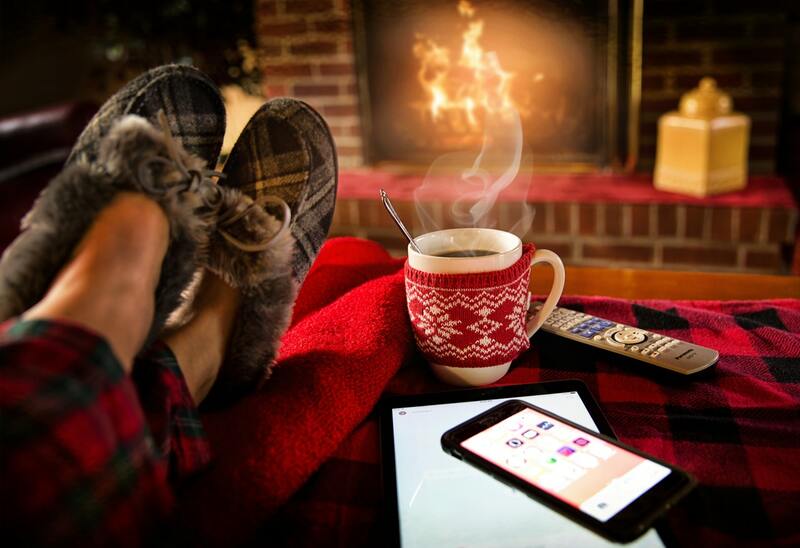 Having your boiler serviced can ensure it runs as smoothly as possible throughout the winter months, increasing efficiency and saving you energy. Light-Emitting Diodes, or LEDs, are much more energy efficient than older style Christmas lights, so make sure you buy new this festive period. Time to update your home? You can do this easily with new curtains or blinds that really set a room off. When investing in new furnishings, make sure you take into consideration thickness, as a good quality pair of curtains can block out any annoying draughts, as well as keeping the heat in. 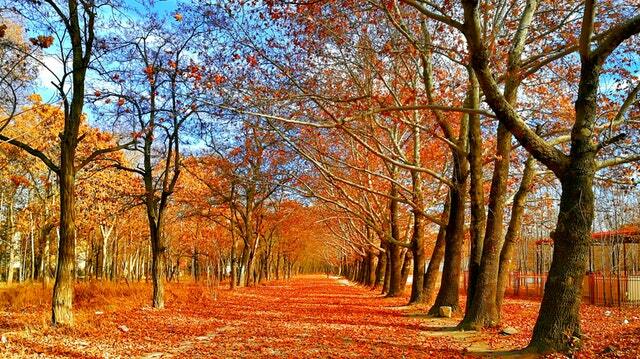 You could also invest in a winter duvet to keep you warming throughout the night. Noticed that you can’t quite get that window pulled shut? This is probably because you have faulty locks, handles, or hinges, which won’t go away without being repaired. If you’ve put this job off because you think you need the whole window replacing, think again. At Cloudy2Clear, we can complete these smaller tasks without having to take the entire unit out. Want to wake up or come back to a warm home? Instead of worrying about energy bills by leaving your central heating on 24/7, use a timer switch to ensure that your heating only turns on when required. With advances in technology, it’s easier than ever to control your central heating, even from your mobile phone! Keep your blinds and curtains open during daytime hours, especially if it’s sunny. Gaining extra heat from the sun is a free way of keeping your home toasty. Keep them closed at night however, to eliminate any excess draughts. This can be both a small or a large job. Insulating your loft or attic is a great way to keep precious heat in, saving on energy costs, but can be an expensive method. Use draught excluders along the bottom of your doors is a great and cheap way of keeping draughts at bay. We’re not saying to put a complete ban on using the central heating, but if you’re feeling comfortable in your home, then why not knock the thermostat down by a few degrees? 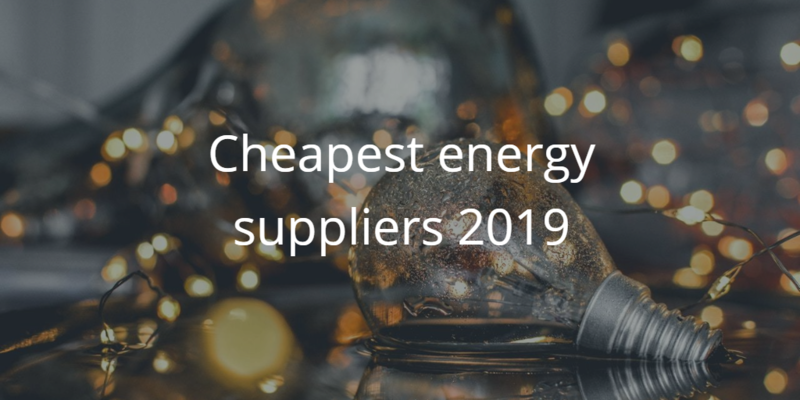 You’ll find that you won’t even notice the difference – except perhaps on your energy bills! Simple tasks such as cooking can actually have a big effect on the amount of energy you’re using. By keeping lids on pots and pans, food will boil quicker, and less water vapour will occur. You should also ensure that you’re using the correct size ring on your hob for large and small pans, as this can waste energy. If you’re looking for a more effective way to save energy in your home, why not consider getting your failed double glazing repaired? 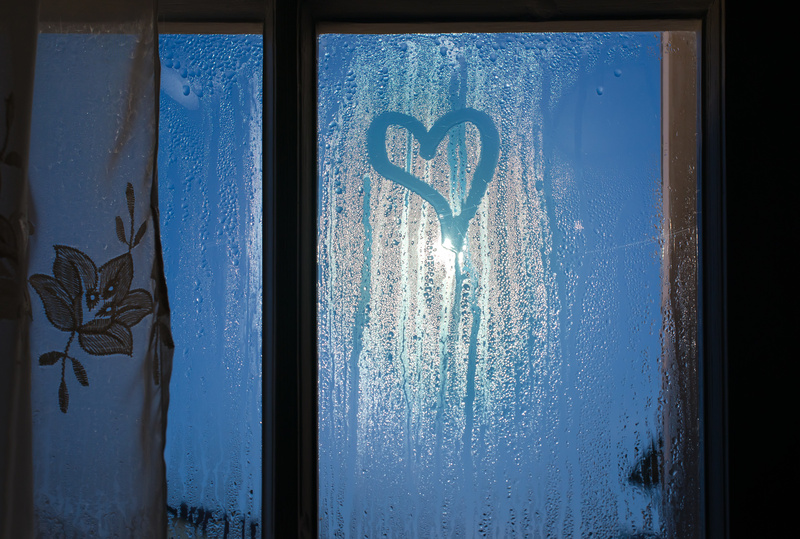 If you’ve noticed that your windows are misted up or cloudy, then they could also be affecting heat loss in your home. Contact your local branch of Cloudy2Clear today to speak to our helpful team. There’s no doubt about it; Britain has some of the most unpredictable weather, as well as some of the most miserable. It’s so important that we ensure our homes are well looked after and maintained effectively, both from a longevity and security point of view. Below, we’ve outlined some of our top tips for maintaining your windows during autumn, and into winter too. Invest in some heavy curtains for these colder months as it will be a small change with a big difference. With a proper lining and thick material, curtains can actually provide more than just privacy and darkness, but also warmth and insulation. Think about blinds too; multiple layers of insulation will not only keep draughts out, they’ll contribute to locking in warmth and keeping your heating bills down as the weather gets colder. Here at Cloudy2Clear, we also provide insulating glass when repairing any failed double glazing or even if you’re just looking for an upgrade. Windows that don’t quite shut properly, or those that can’t open for ventilation to reduce condensation, can be a hinderance throughout October – March. Ensuring that you check each and every window for stiffness, sticking, or broken / faulty locks is an important window maintenance task. This will prevent unnecessary draughts, improve security, and make sure you have that all important ventilation, especially when you start putting the central heating back on. Mould is an annoyance, as well as potentially affecting yours and your family’s health. Making sure you remove this safely and effectively is important for not only the aesthetics of your windows and home, but also for the ongoing health and well-being of your family. 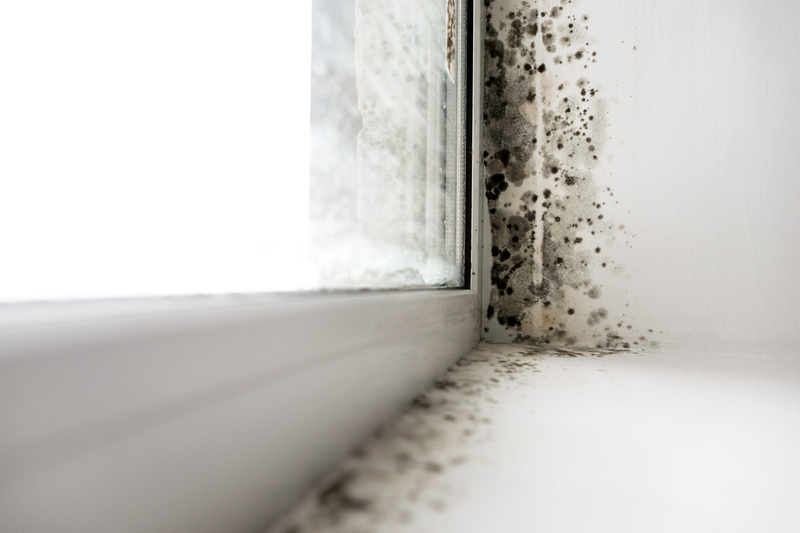 You can prevent mould from growing by removing moisture from your windows regularly; keeping furniture away from windows; and using ventilation techniques, such as extractor fans and keeping a window open when cooking or showering. When preventing or removing mould during the autumn, make sure you use the correct cleaning products and techniques to avoid unnecessary damage. 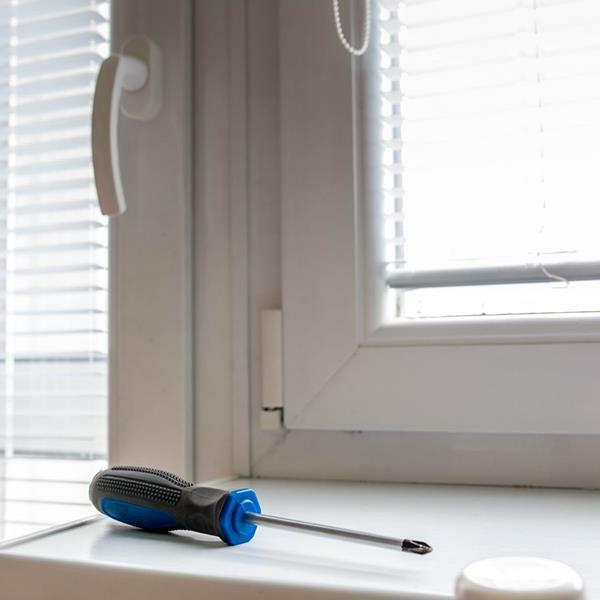 Scouring pads may seem like a good idea, but they can break up your seals, potentially causing your double glazing to fail, as well as damaging the look of your uPVC frames. 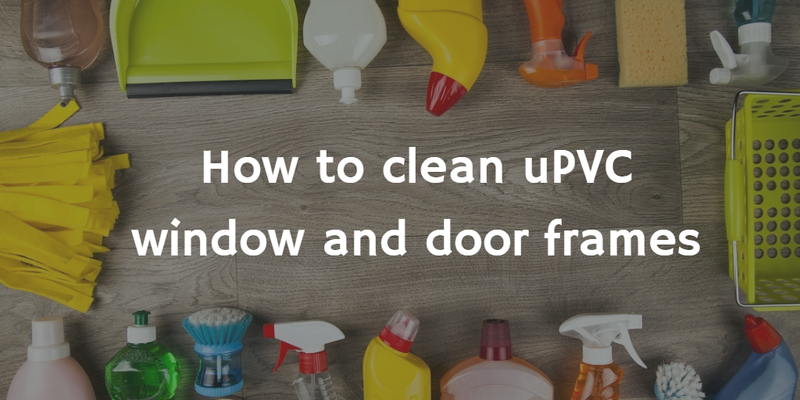 That watery, autumnal sunshine can magnify the smears and streaks on your windows. 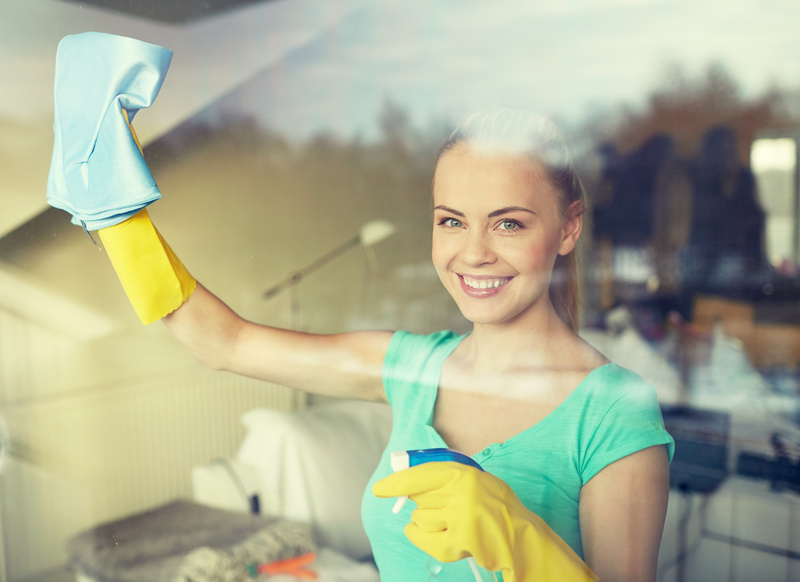 For clear glass that will be the envy of all your neighbours, check out our top tips for cleaning your double glazed windows. Cleaning them on regular basis will stop a build-up of residue throughout the autumnal / winter months when the weather becomes more erratic. Although we can repair cloudy or misted up windows any time of year, autumn is particularly popular for our customers as it allows them to get all of those home improvement jobs out of the way before Christmas comes around (only 9 weeks to go!). 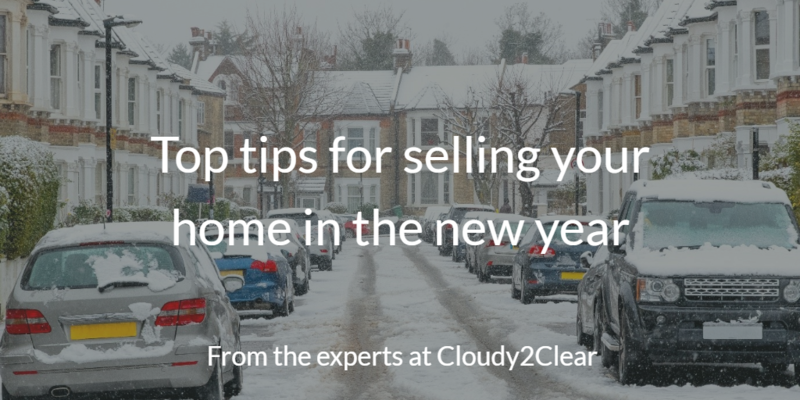 If you’ve noticed that your windows are becoming increasingly condensed, or have stiff locks, handles, or hinges, contact your local branch of Cloudy2Clear today for more information. With autumn in full swing and winter just around the corner, it’s the perfect time of year to treat your windows to a bit of TLC.